and I did orchestrated them." 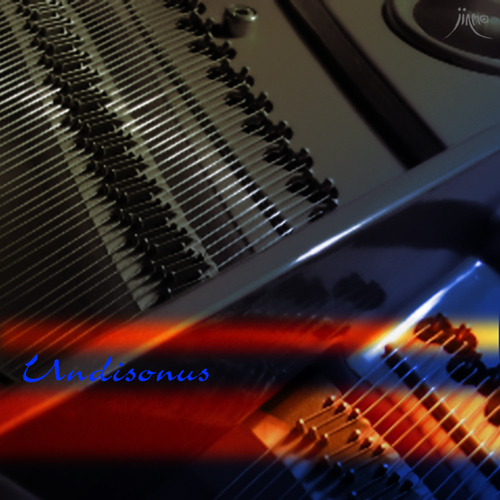 "undisonus" means "resounding" in Latin. two arms, but a piano in itself was assumed a normal structure. and control of the harmonic overtone constitution are possible. or a wave breaking and receding. and let you experience the concert in the metamorphosed time-axis. Please enjoy the concert in the metamorphosed time-axis.